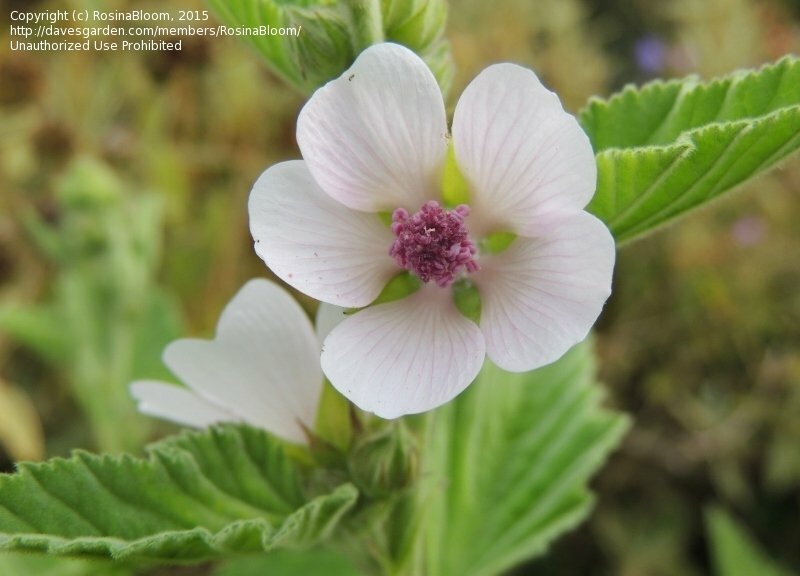 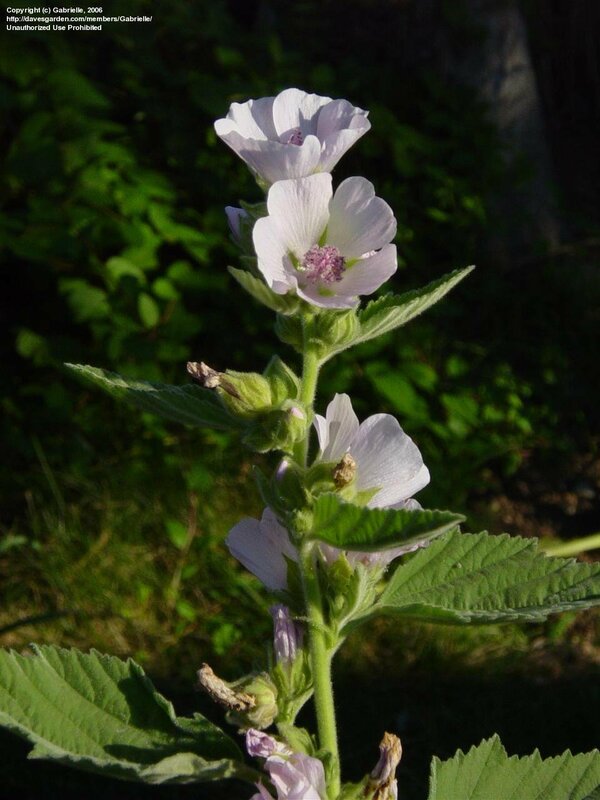 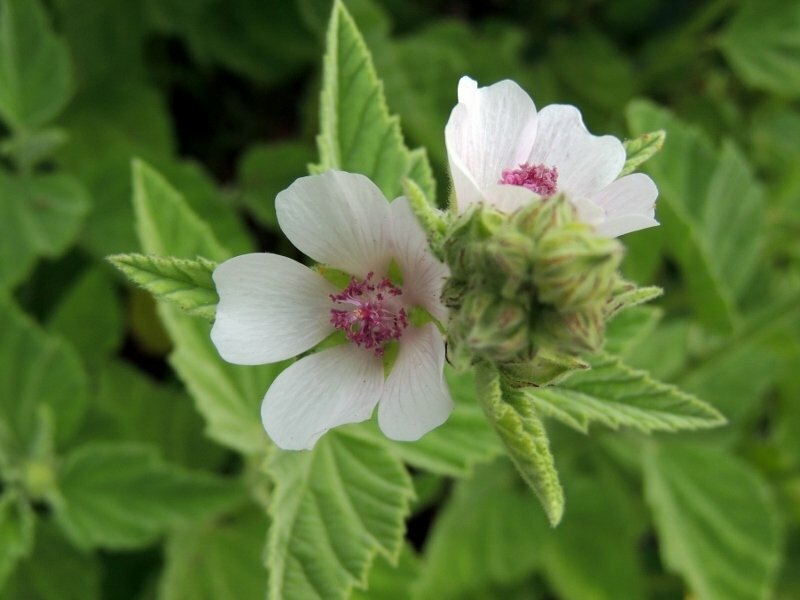 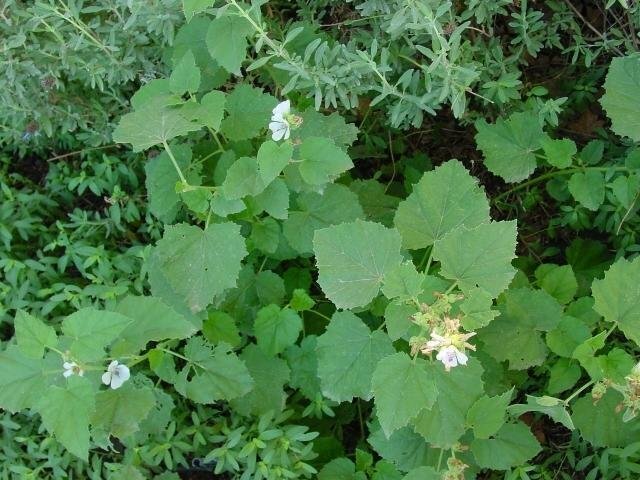 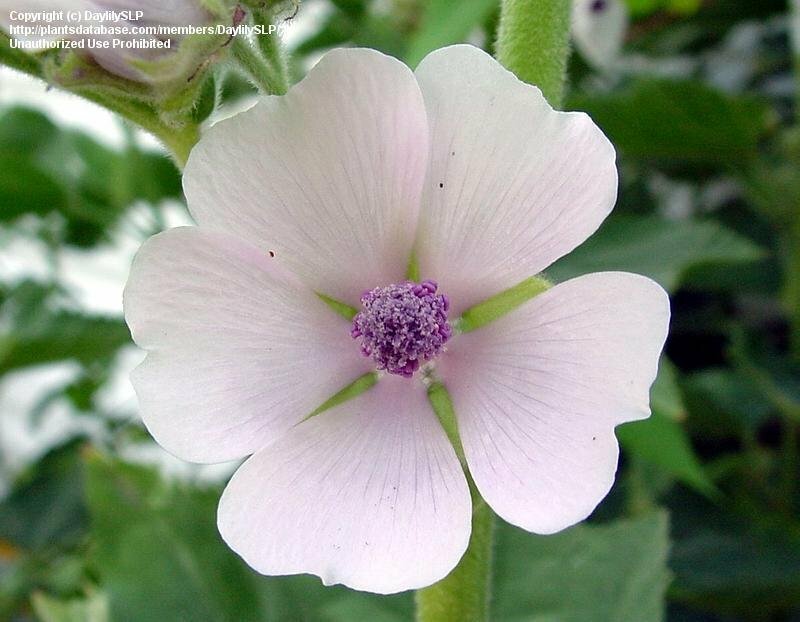 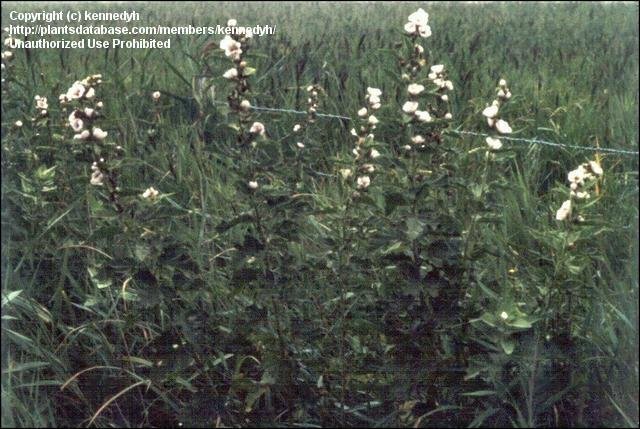 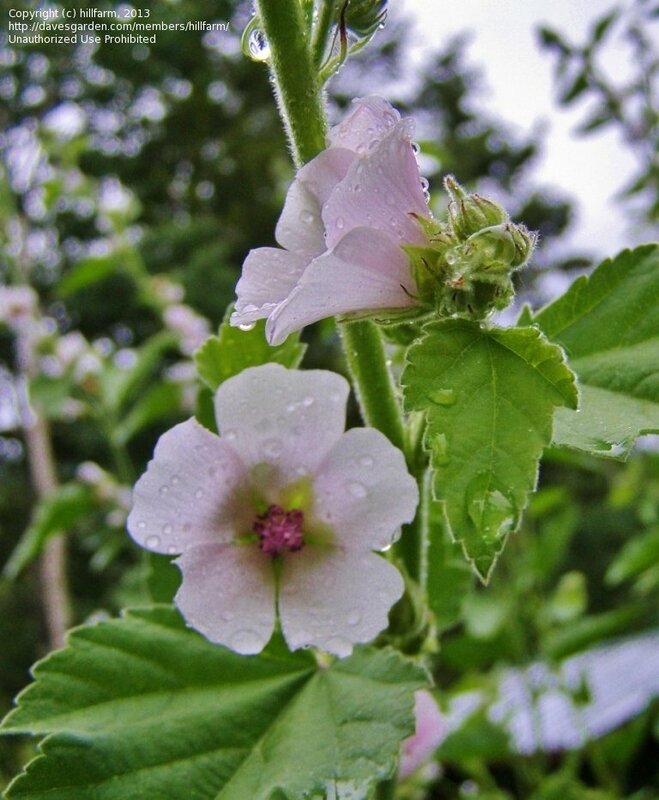 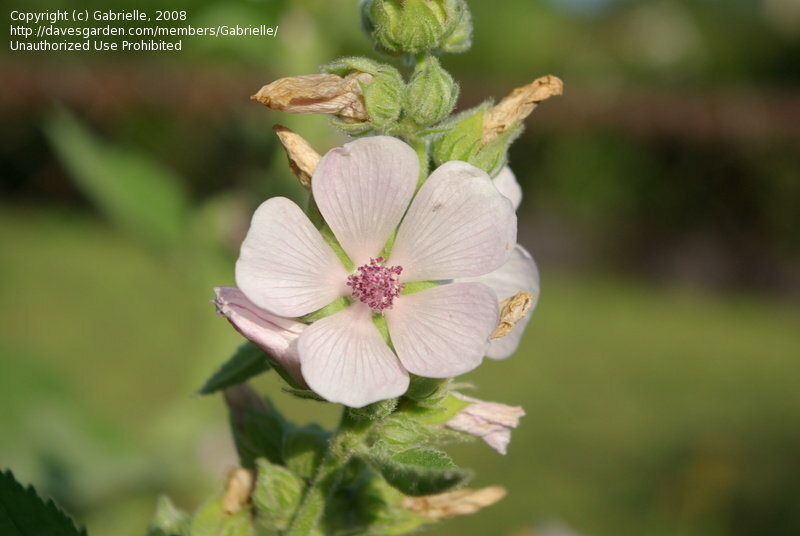 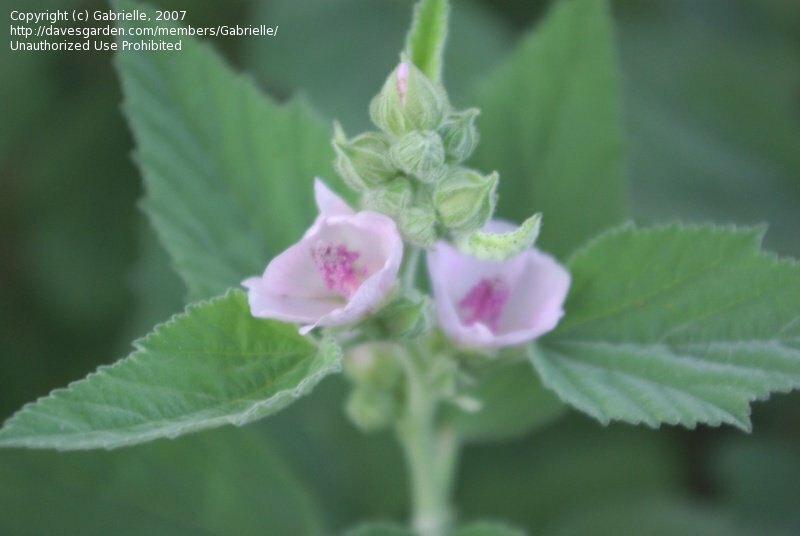 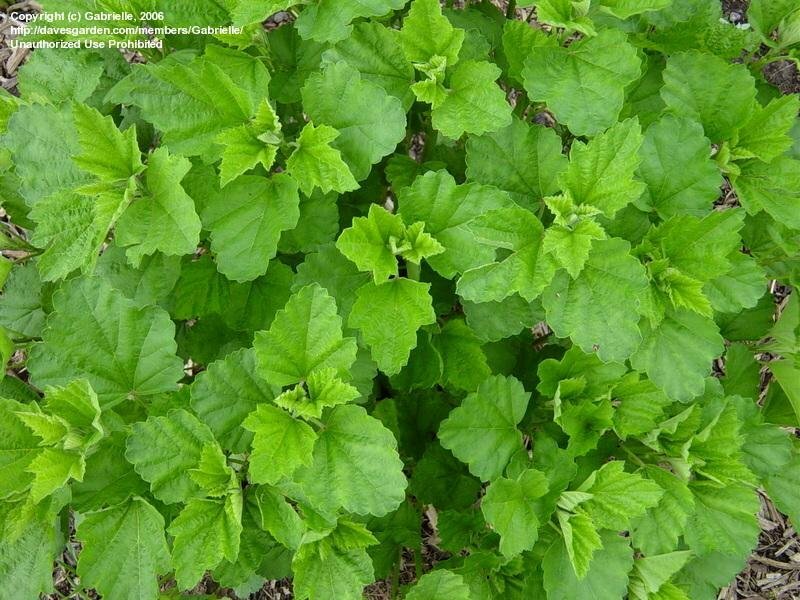 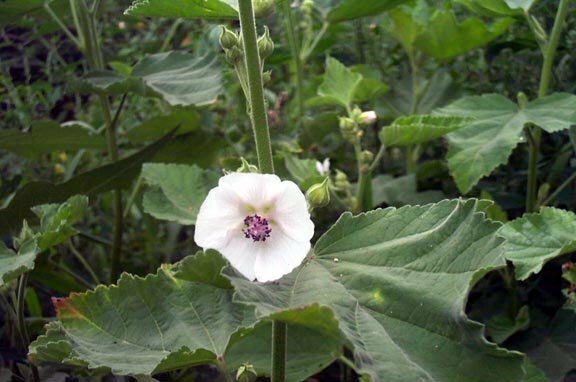 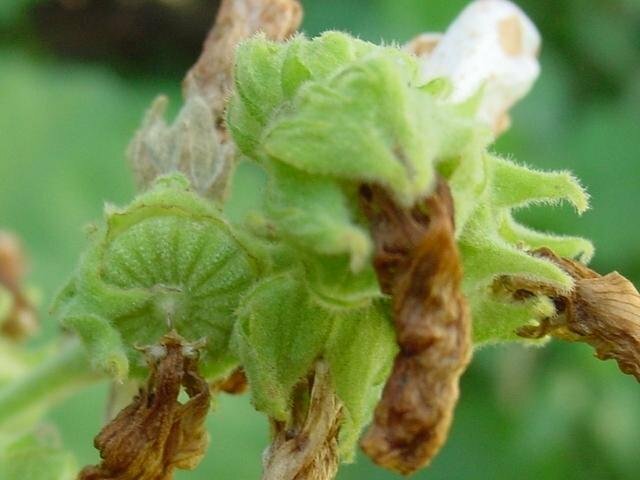 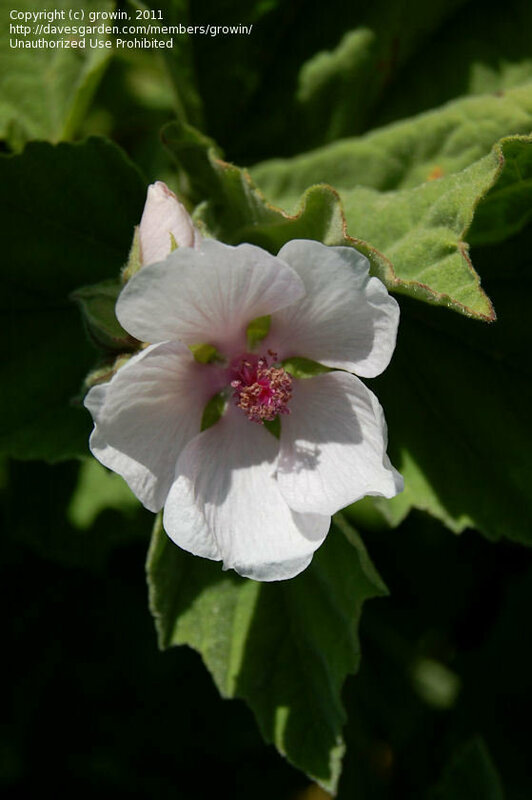 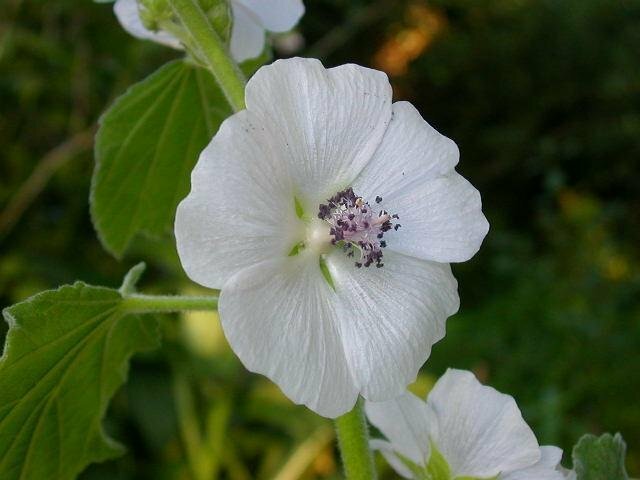 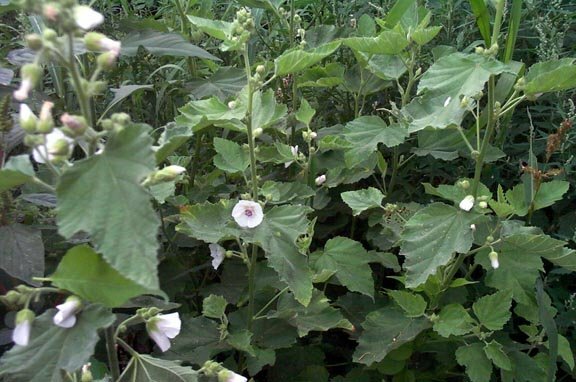 Marshmallow, Althaea officinalis - Macalister, B.C. 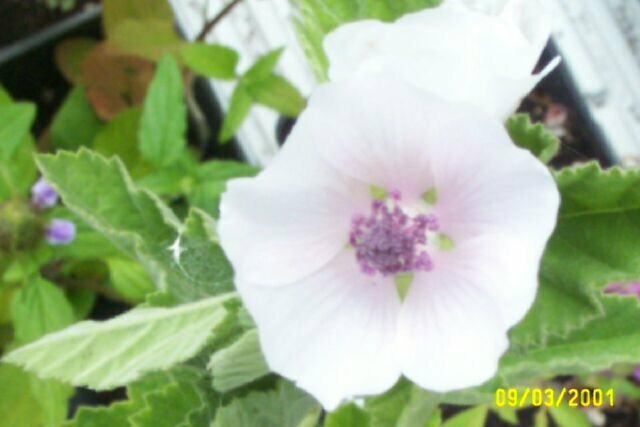 - August 2012. 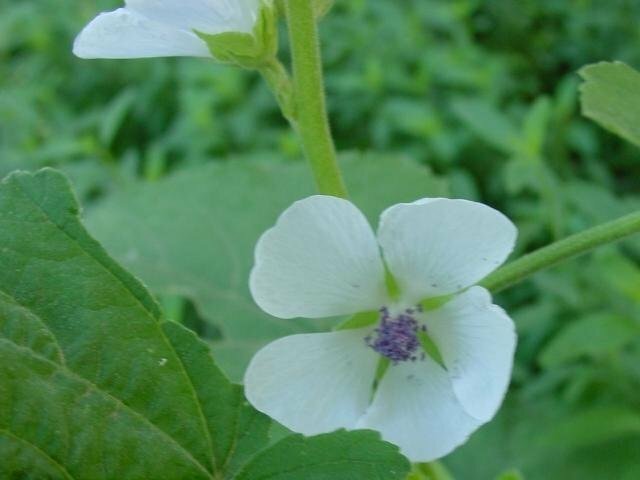 Growing very tall (over 7 feet) in PA zone 6.